Introduce Toddlers to Bible stories that create a Sunday school experience they’ll enjoy! 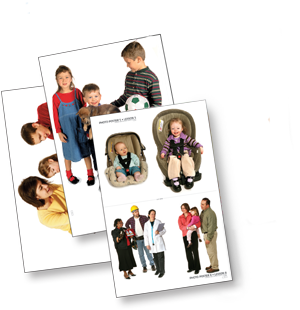 Thirteen easy-to-teach lessons-built around toddler versions of favorite Bible stories-help teachers set up learning activities that provide ways to present the Bible story while the children move around, explore, and play. 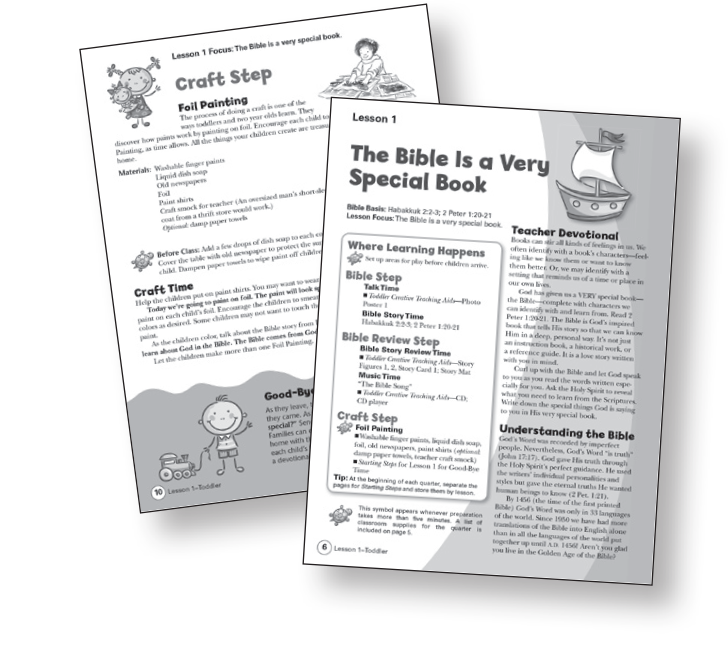 Learning activities include the interactive Bible step, the Bible review step, and the craft step. 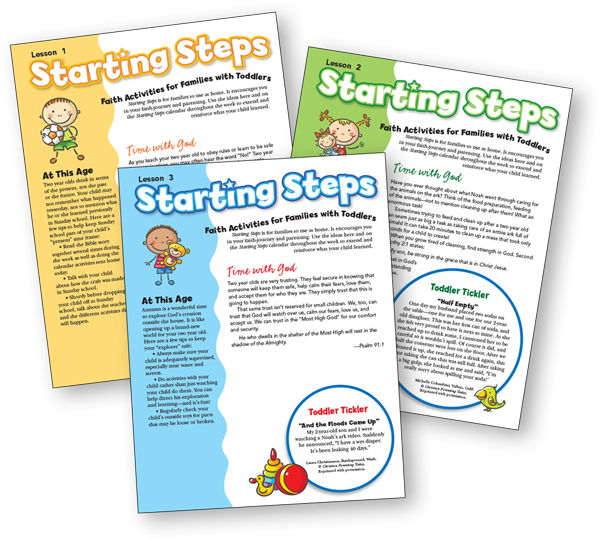 Starting Steps is a student take-home publication that is a family newsletter. Includes a short devotional for the busy parent, age-level tips, an amusing anecdote, and the interactive Bible story to be told over and over at home. Need one per student. “The Creative Teaching Aids (CTA kits) are so valuable! The kit makes teaching the lesson a breeze with all the fun games, puzzles, charts, puppets and extra resource material. It is easy to use and a real asset to each lesson."